All dreams can be realized. If you’re lucky! Jesse Koczon, 5 years old boy knows what he wants to be and he doesn’t want to wait until he grows up. 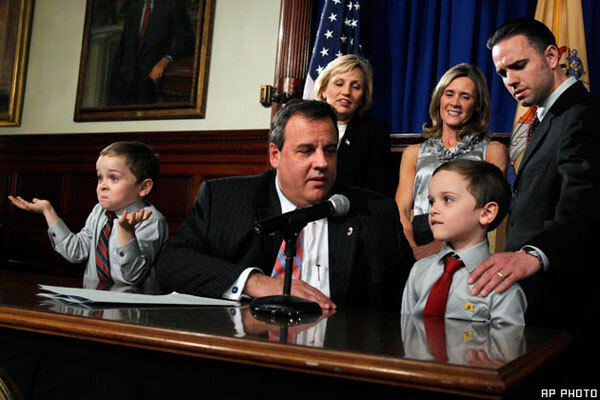 His dream has become true – he became governor of New Jersey for a day. Gov. Chris Christie, real governor of New Jersey and father of four, wields the power not only to line-item veto the state budget, but also, on occasion, to grant wishes. When he saw the video, he was compelled to act. Christie’s first response to Jesse came via Twitter on March 31. 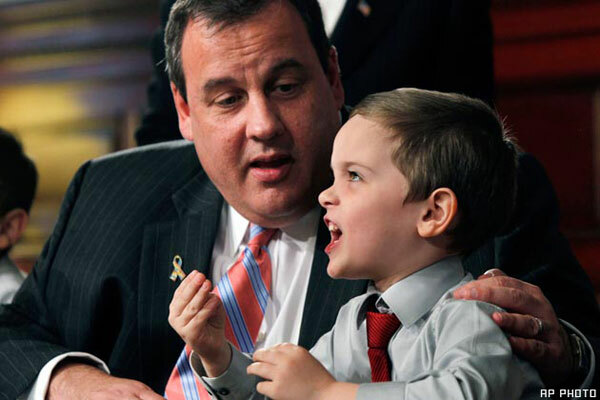 “Don’t worry Jesse, people gave plenty of reasons why I couldn’t be governor, though being too small wasn’t one of them,” Christie wrote. With the five years Jesse became governor, what we can expect when he grows?